I am often asked which pen I recommend for people starting out on their lettering/calligraphy journey. 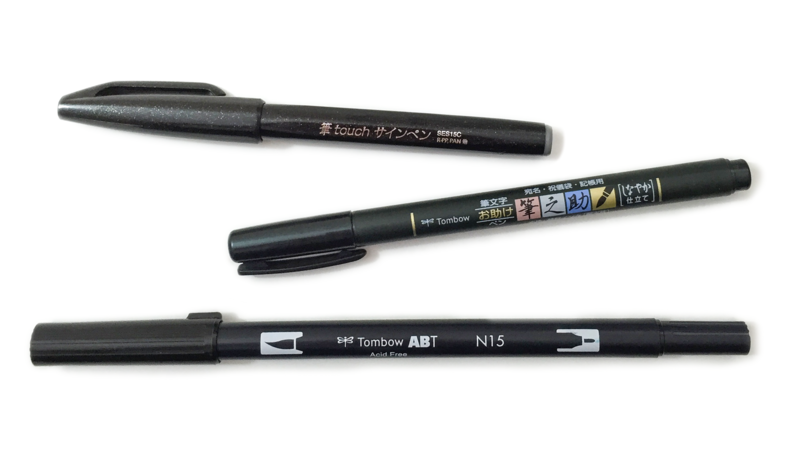 I love the Pentel Touch Sign Pen because it’s a little more forgiving than some others, but I know that some people have found them a little hard to source, so the Tombow Fudenosuke Pen – Hard tip is my second choice for great beginners pen. Links below to find one near you! To download a list of all of the tools I recommend for beginners, add your email address below. 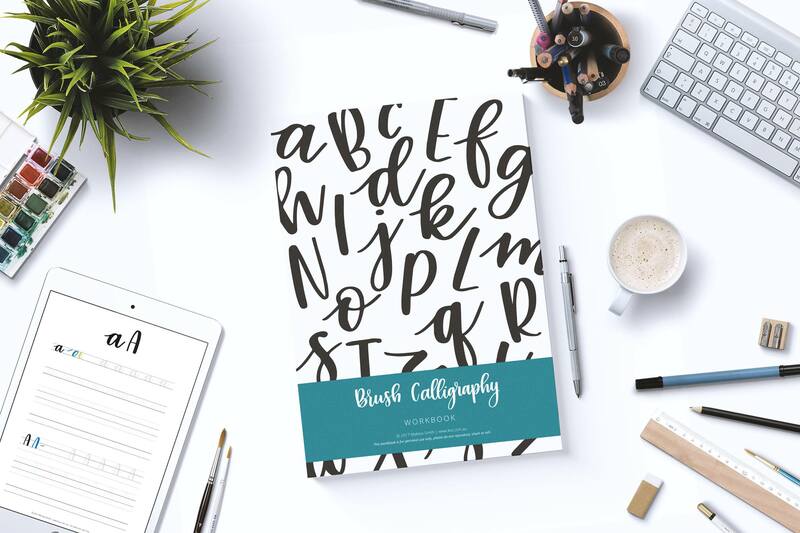 If you’re ready to get started, click here to purchase my workbook – it’s an instant download, so you can print it out and get lettering straight away!